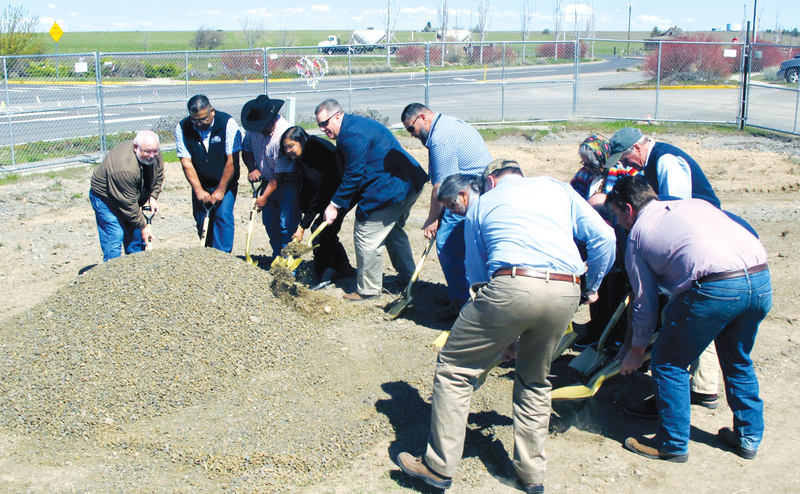 Indian Head Casino and the Confederated Tribes on Friday officially marked the start of construction of the Plateau Travel Plaza. The Travel Plaza will be located on Cherry Lane, just off Highway 26 at the Madras Industrial Park, featuring the 13,500-square-foot main building. There will be a convenience store, restaurant with seating for 70 people, a few class II gaming machines, shower and laundry facilities, the gas pumps and diesel for the larger vehicles. The 10-acre site will include parking space for up 70 semi trucks, said Jeffrey Carstensen, Indian Head Casino general manager. When in operation the truck stop will create 30 to 40 new jobs, Mr. Carstensen said. As with the casino, the tribal member hiring preference will apply, he said. Indian Head Casino is also working with the Warm Springs TERO during the construction phase. The plan is for the Travel Plaza to open next spring, Carstensen said. 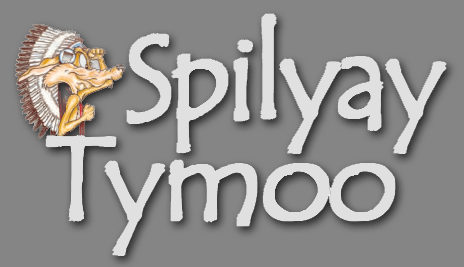 So far, the project has been three years in making. The initial phase was the feasibility study, showing the Travel Plaza to be a promising business venture. The gaming board and Tribal Council then gave their approval, and BBT Architects of Bend developed the design. Approvals from the city of Madras, and development of the construction finance plan were the next steps, requiring careful attention. The name for the Plateau Travel Plaza was chosen earlier this year during a naming contest, with Anthony Anderson submitting the winning proposal. On hand for the ground-breaking last week were gaming board members Fran Ahern, Priscilla Frank, J.P. Patt and Ted Kulongoski. Board member Elizabeth Furse was unable to attend. Council Chairman Austin Greene Jr. and Councilman Lee Tom gave the opening song and blessing. Mr. Carstensen then served as master of ceremonies. He introduced tribal engineer Travis Wells, who will be the main on-site representative for the casino and tribes. The tribes’ acquired the Madras Industrial Park property in 1977 as part of Warm Springs Forest Products Industries. This is trust land, not subject to city or county property tax; but the acreage has been in disuse for several years. The Plateau Truck Stop will change that, bringing an exciting new business opportunity for the Confederated Tribes.